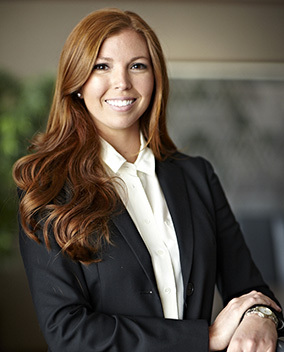 Kelly joined the firm as an associate in 2015. Before joining Byrnes Keller Cromwell, she gained extensive courtroom experience as a prosecuting attorney for multiple municipalities in Snohomish County. In addition to working as a prosecutor, Kelly clerked for The Honorable Michael T. Downes, Presiding Judge of Snohomish County Superior Court. Clerking at the state court level gave her a unique perspective into criminal and civil trial practice and appeals.